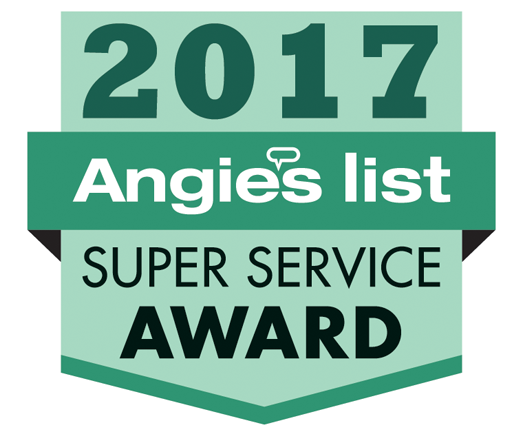 For the second year in a row, United Structural Systems, Inc. is proud to announce that it has earned the home service industry’s coveted Angie’s List Super Service Award (SSA). This award honors service professionals who have maintained exceptional customer service ratings and reviews on Angie’s List in 2017. USS, Inc. has been listed on Angie’s List since 2010. For over two decades, Angie’s List has provided trusted reviews and information to help millions of consumers make smart hiring decisions. Angie’s List offers more than 10 million verified reviews in over 700 service categories, providing its members a credible resource for researching and comparing local service providers. Angie’s List is based in Indianapolis, Indiana and is an operating business of ANGI Homeservices (NASDAQ:ANGI). USS makes appearance on DIY's "Nashville Flipped"